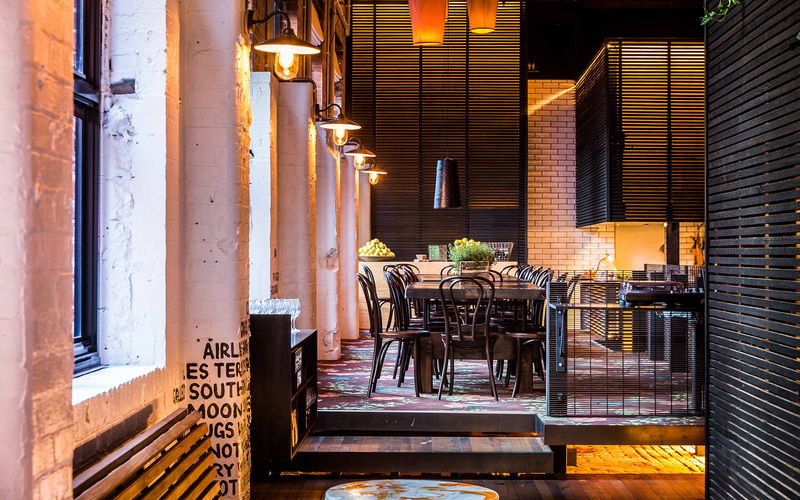 With the popular food culture nestled into Little Bourke Street, it’s no surprise you’ll find the contemporary, newly fitted out restaurant, Long Song amongst the pack. 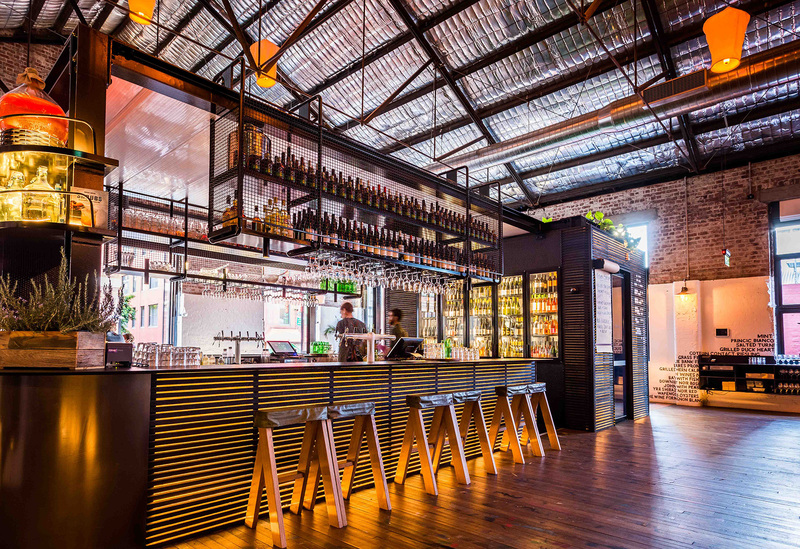 With exposed brick, original stable floors and soaring exposed ceilings that showcase black feature metals, Unios, with the assistance of Lights & Tracks, found the perfect luminaires to complement the minimalist design approach at Long Song in Melbourne. 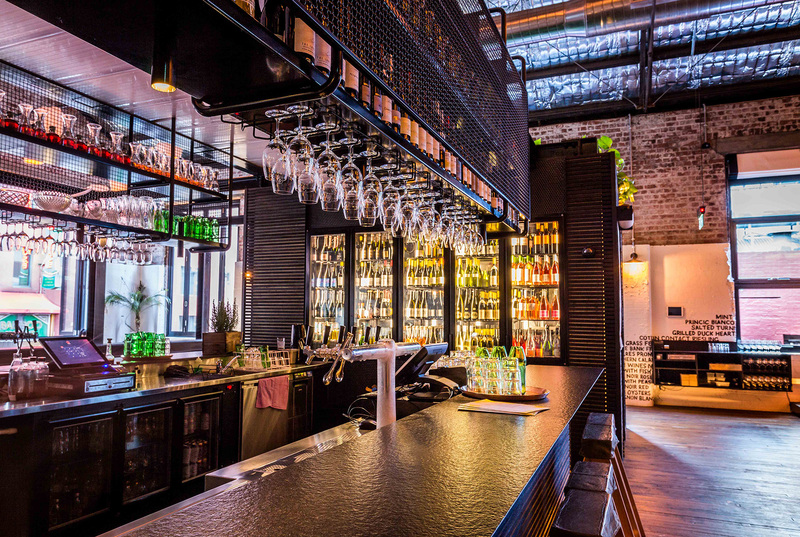 With this industrial design comes the Eclipse Strip Light in an entirely new application, proving its versatility in this dramatic light-filled bar. Rather than taking on its usual complimentary role, the Eclipse is set behind thin wooden slats, used as the featured asset to this space. 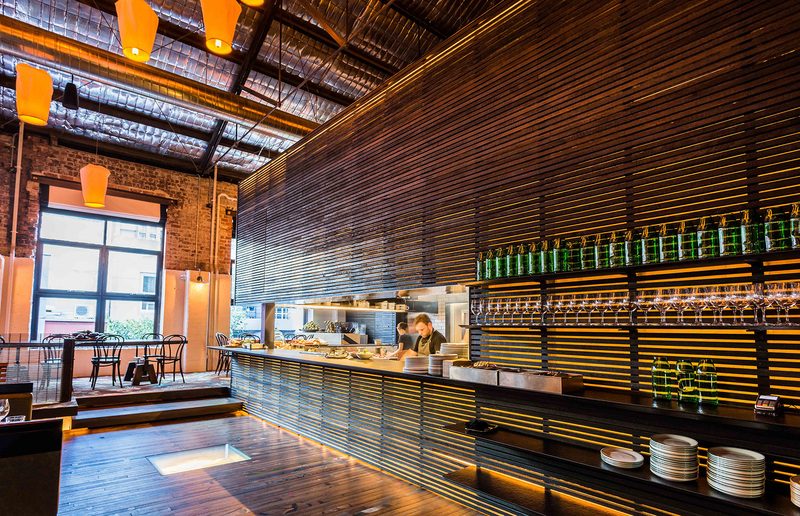 Sleek yet functional, the Eclipse Strip Light marry style and necessity to bring creativity to this restaurant interior. If the style and grace of the Eclipse Strip Light has grabbed your attention, you can specify this luminaire on the Unios Toolbox today! A shining example of minimalism and functionality in this Ascot Vale Residence.